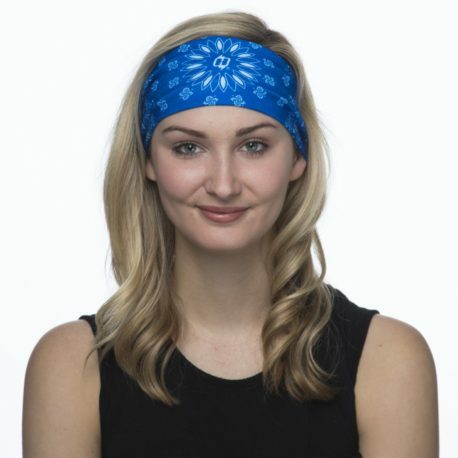 This Blue Paisley headband will work in any situation…from the range to the raft. 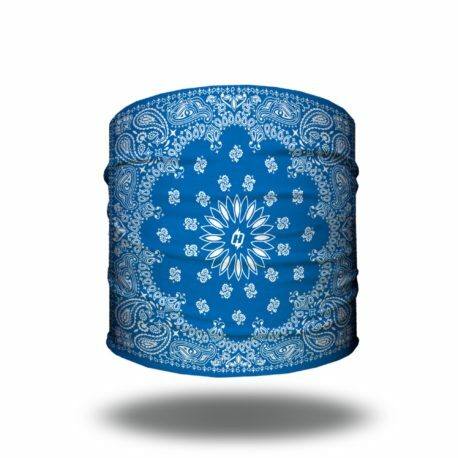 You’ll feel just as comfortable with this Hoo-rag around your head as you do with your favorite jeans around your hips. 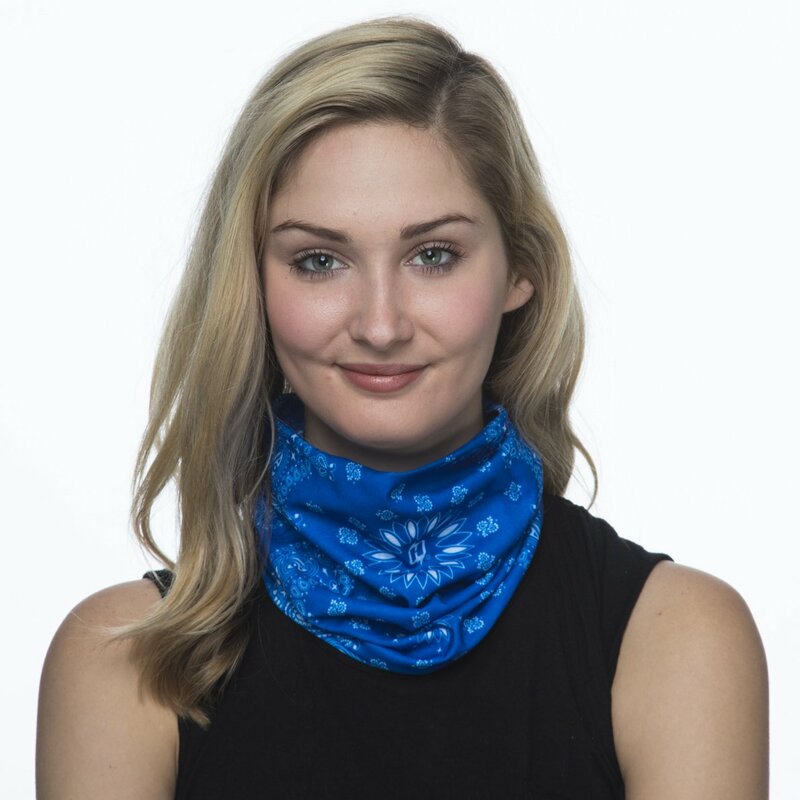 Love the color, very versatile, works well under my knit hat. 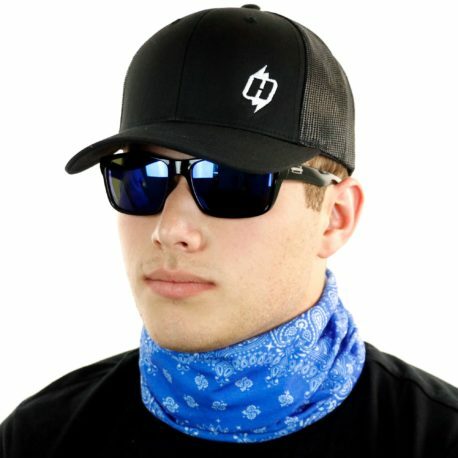 Holds hair in place and hat doesn’t slip. Perfect! 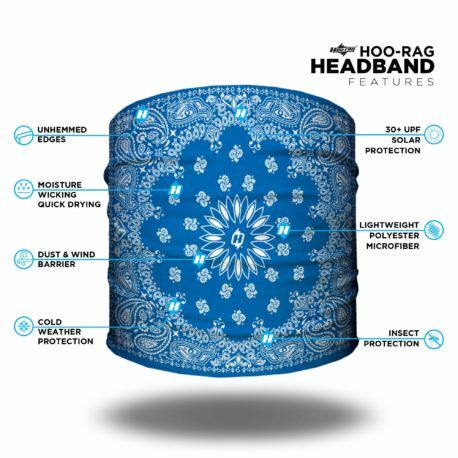 Vibrant colors on all the HOO-RAGS!! These are SO great!!! Live them!!! 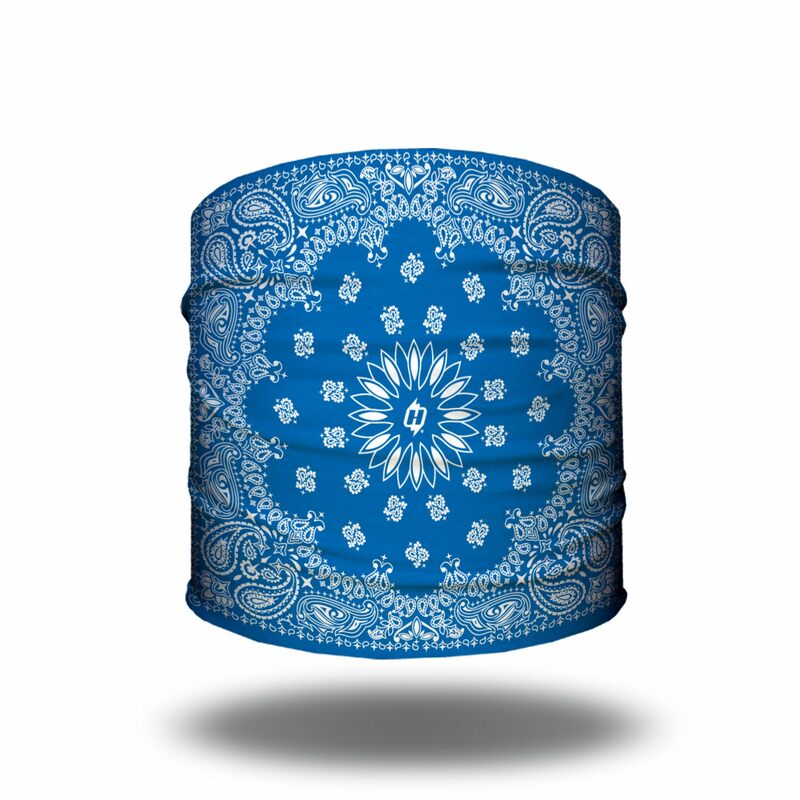 Bought this for my mom, she loves it. Uses it as a face mask when she is on the motorcycle or uses it for her hair when walking the dog. Over all very useful product. 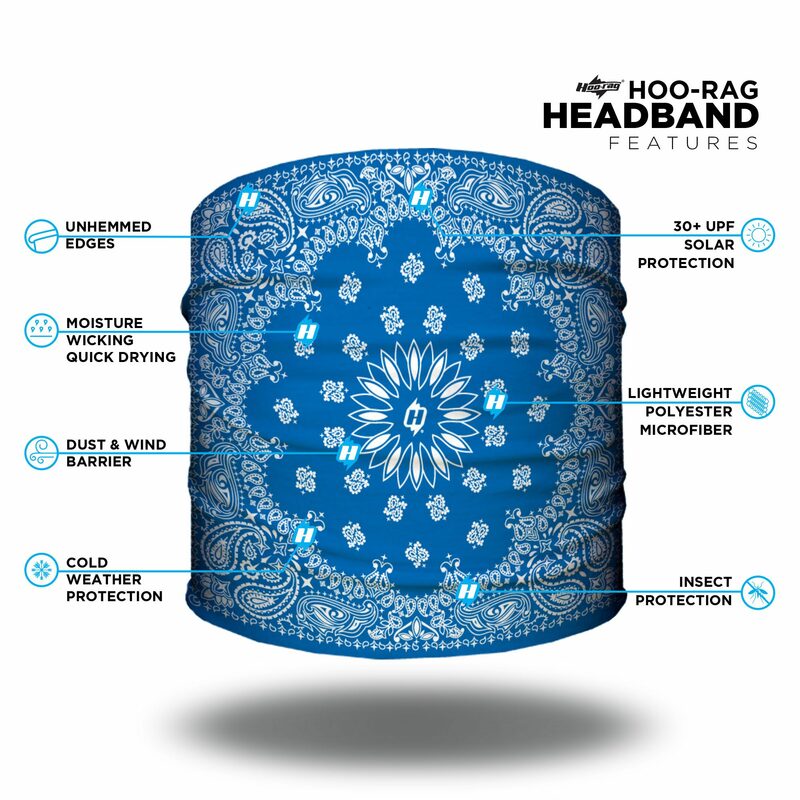 Hoo Rag never disappoints. Enjoyed adding this one to my collection. I love hoorags and they make the perfect gift!! They never disappoint.